Dubai Electricity and Water Authority (DEWA) has added an instant voice chat feature to its virtual employee Rammas, in both Arabic and English, through DEWA’s smart app. Customers can now ask questions verbally to Rammas and get instant answers. 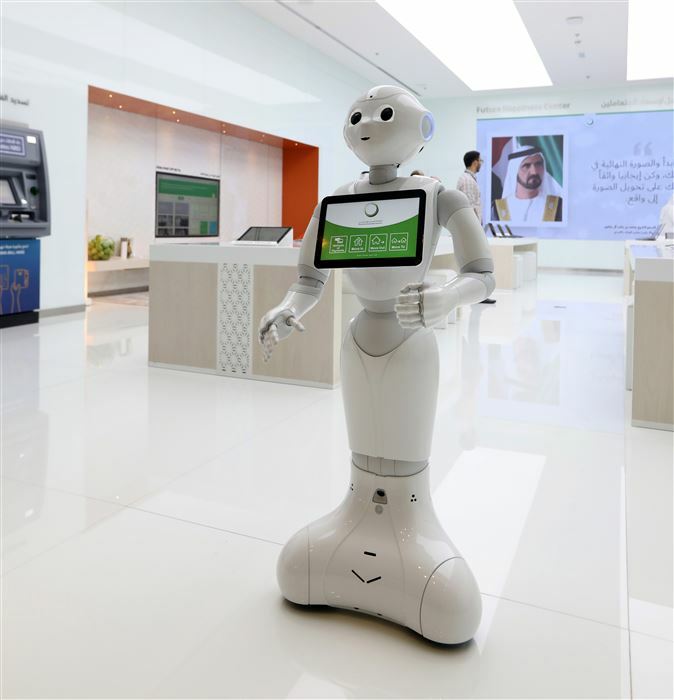 The move supports DEWA’s strategy to employ artificial intelligence in all its operations and services. “We always seek to enrich the customers’ experience with smart services that are based on advanced systems to provide a unique government experience that contributes to their happiness. This is done by making use of disruptive technologies and artificial intelligence tools in line with the UAE Strategy for Artificial Intelligence, the UAE Strategy for the Fourth Industrial Revolution, and the Dubai 10X initiative which mandates the Government of Dubai to be a global leader that is 10 years ahead of all other cities through government innovation and reformulation of traditional work mechanisms". "DEWA has become a reference for best practices in customer happiness and excellent services. Adding this new voice chat feature in Arabic and English to Rammas is part of our efforts to provide services that saves customers’ time and effort in line with DEWA’s vision to become a globally leading sustainable innovative corporation,” said HE Saeed Mohammed Al Tayer, MD & CEO of DEWA. Marwan Bin Haidar, Executive Vice President of Innovation and the Future at DEWA, noted that Rammas has answered over 2 million queries through different channels since its launch in Q1 of 2017. The second phase which DEWA launched last August, added several enhancements to promote the service quality and widen its scope. This phase integrated with DEWA's system to facilitate transactions such as bill enquiry and payment, tracking application status, new connection requests by contractors and consultants, and included other enhancements and new features. These were intended to strengthen service quality and increase Rammas' scope to include additional categories; including customers, contractors, consultants, suppliers and government organisations as well as job seekers, scholarship students, and training participants. DEWA has also added more information to its database. The second phase of the service was also integrated with DEWA's SAP system to facilitate transactions such as bill enquiry and payment, tracking application status, new connection requests by contractors and consultants, and job enquiries. Rammas is a virtual AI assistant that is available around the clock on DEWA’s smart app, website, Facebook page, Amazon’s Alexa, Google Home, and robots. Rammas responds to customers instantly while continuously learning and understanding their needs based on their enquiries that it analyses depending on available data and information to best respond to and streamline transactions. The advanced version of Rammas offers new features, including a happiness index, a customer experience survey, a glossary of terms, as well as an advanced interactive menu.